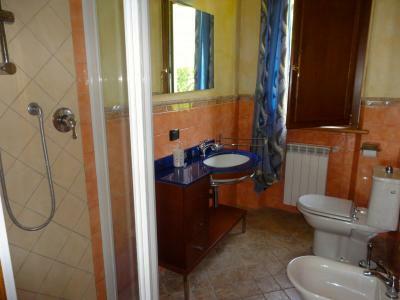 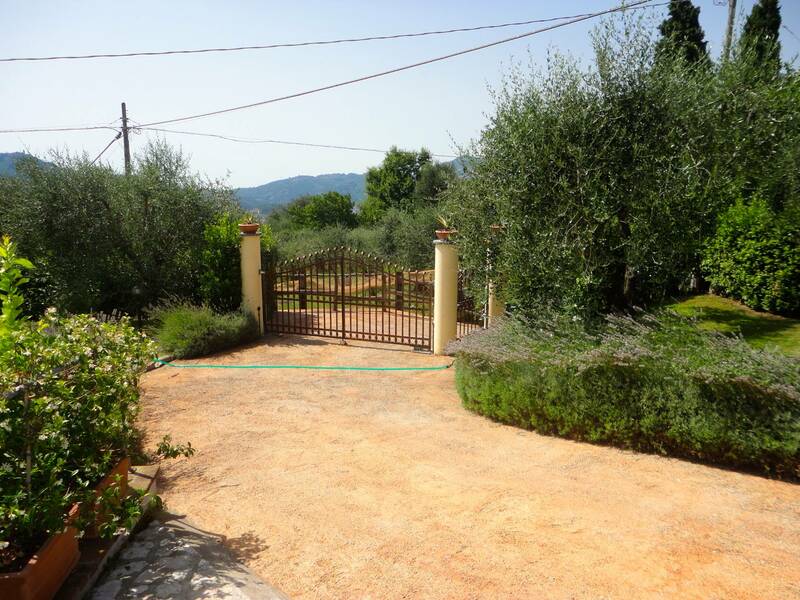 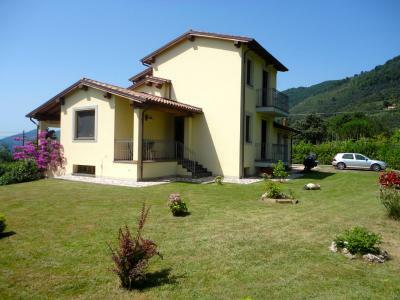 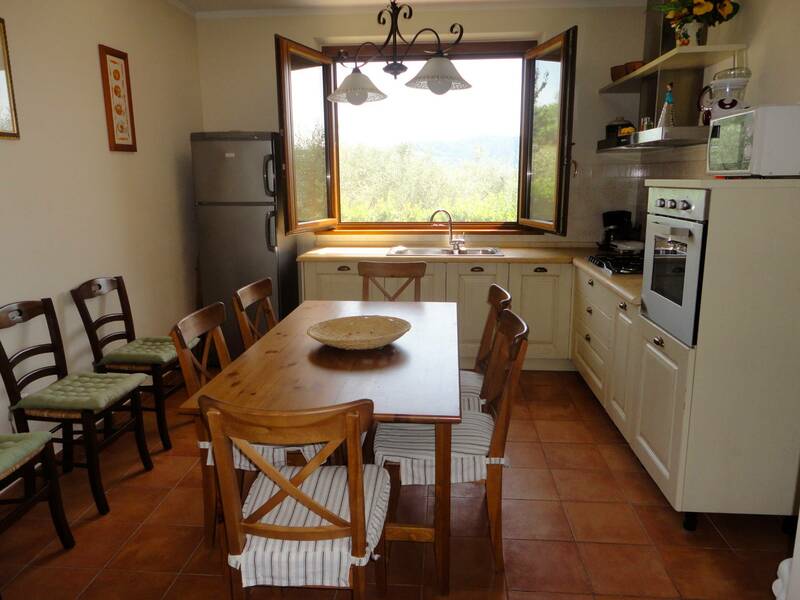 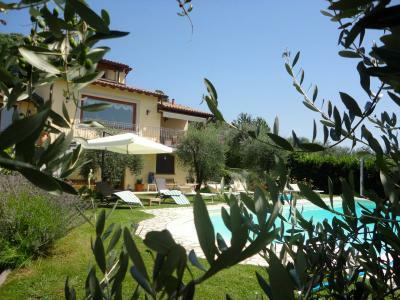 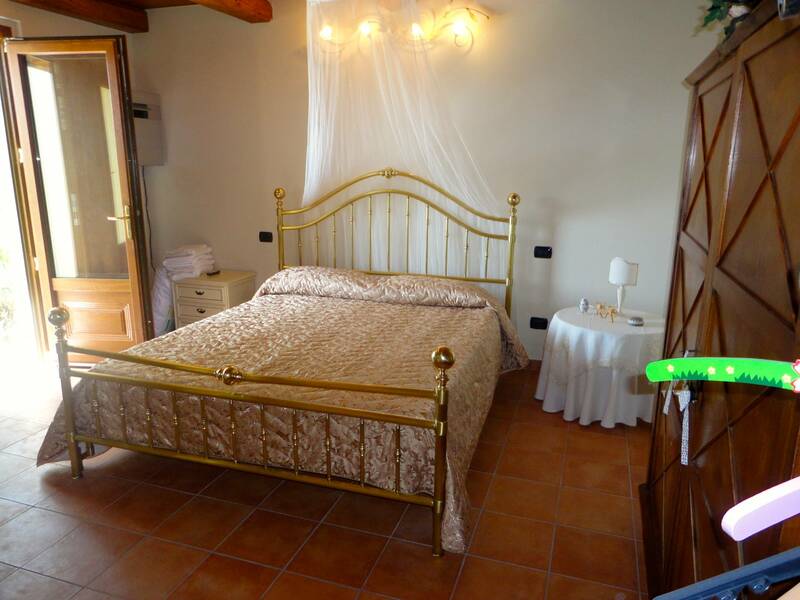 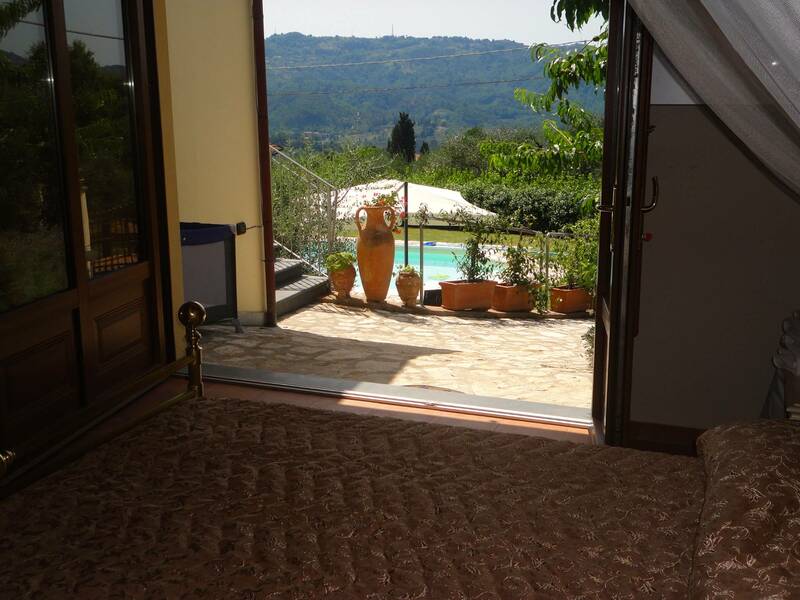 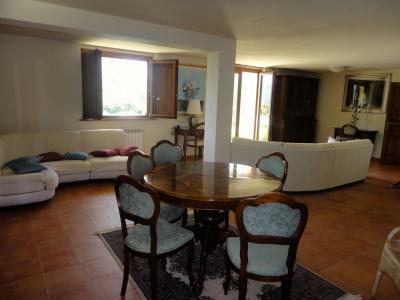 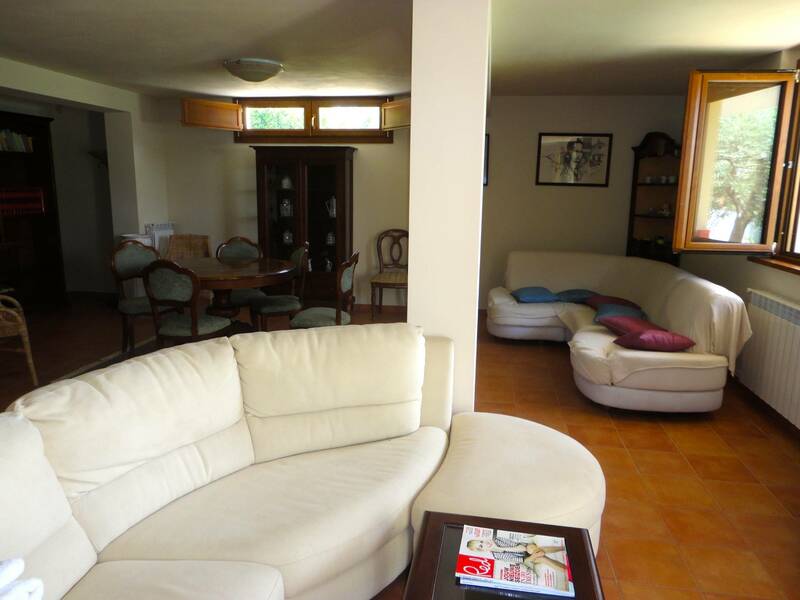 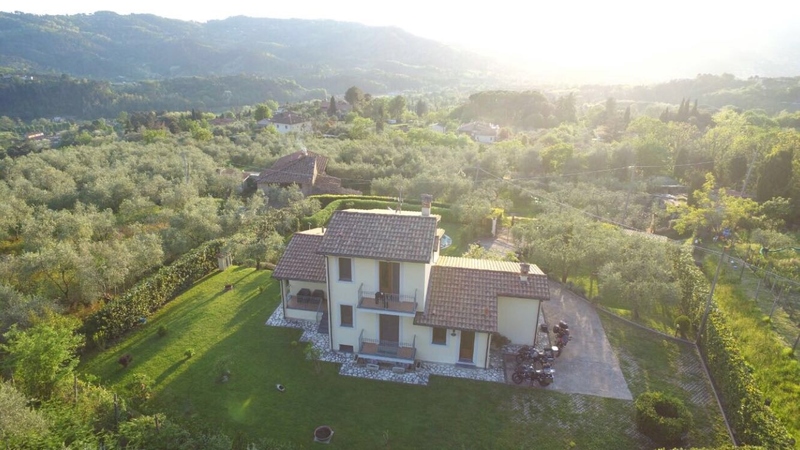 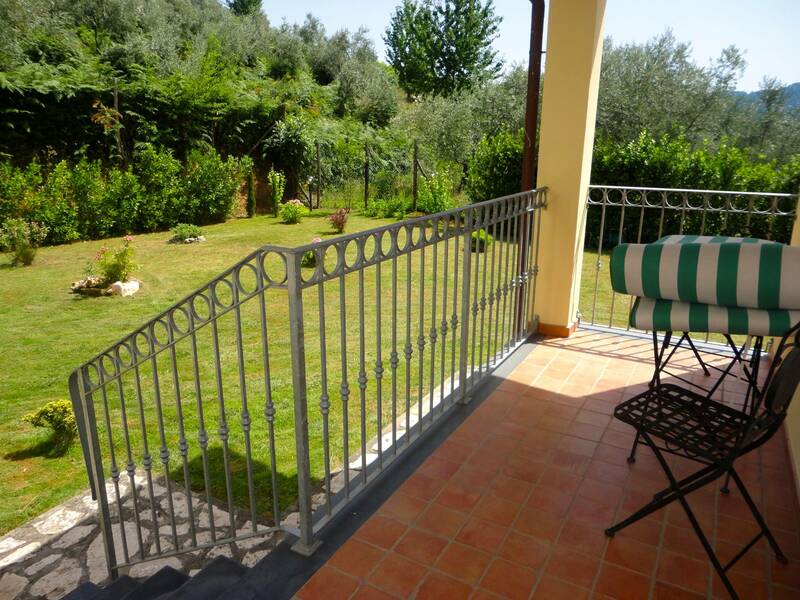 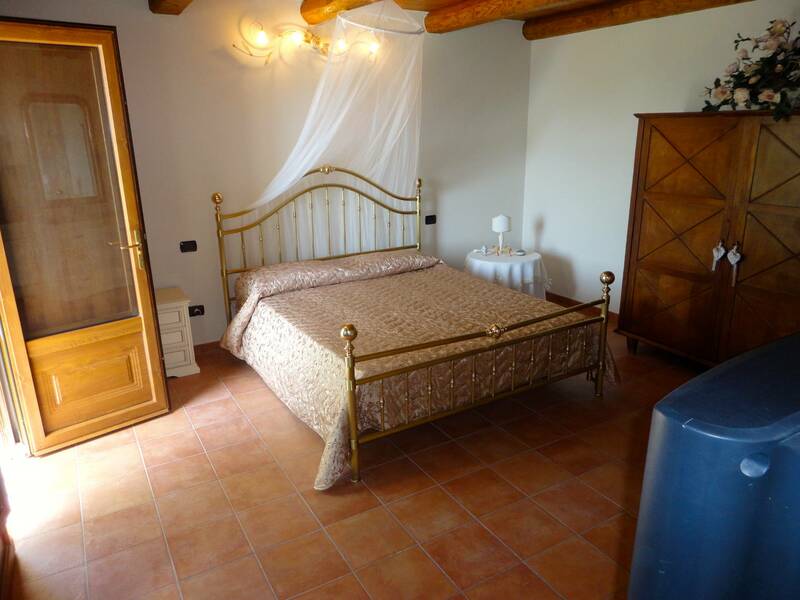 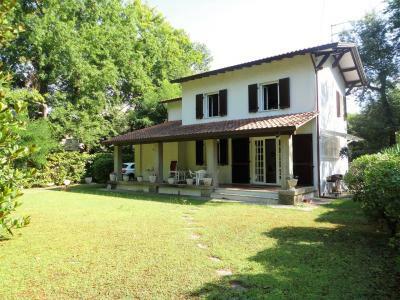 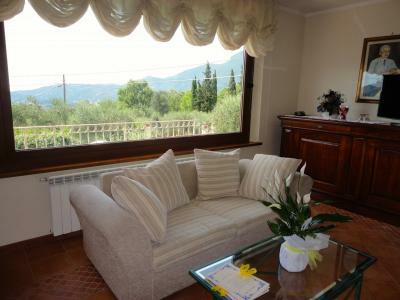 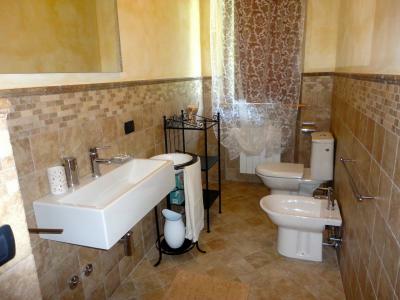 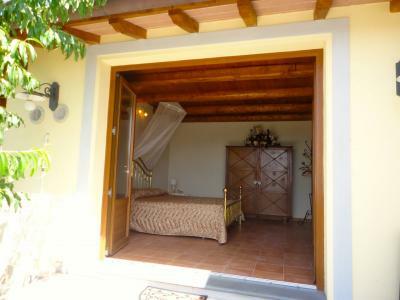 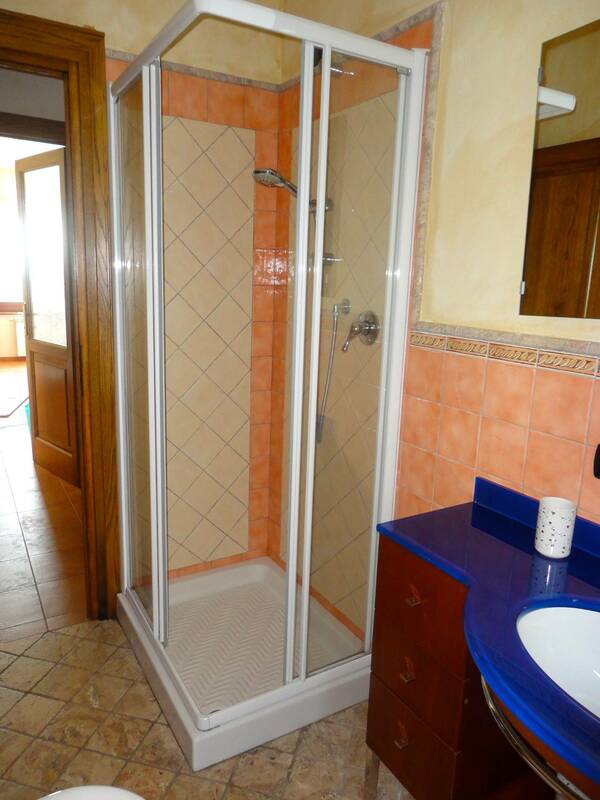 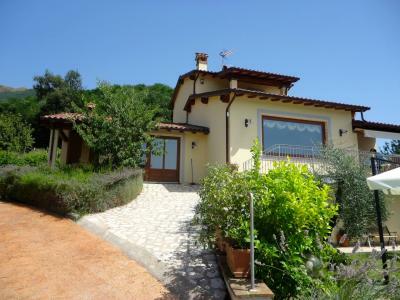 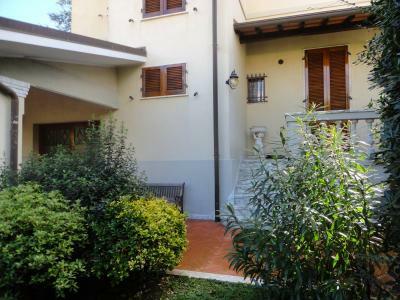 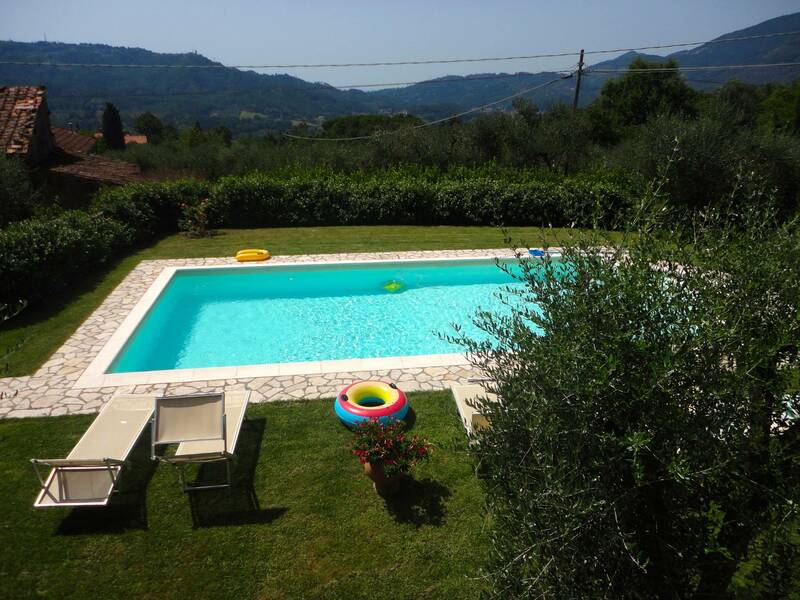 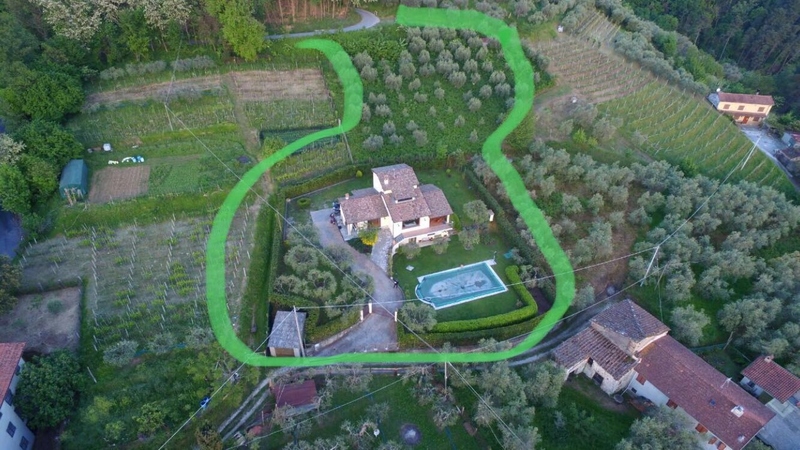 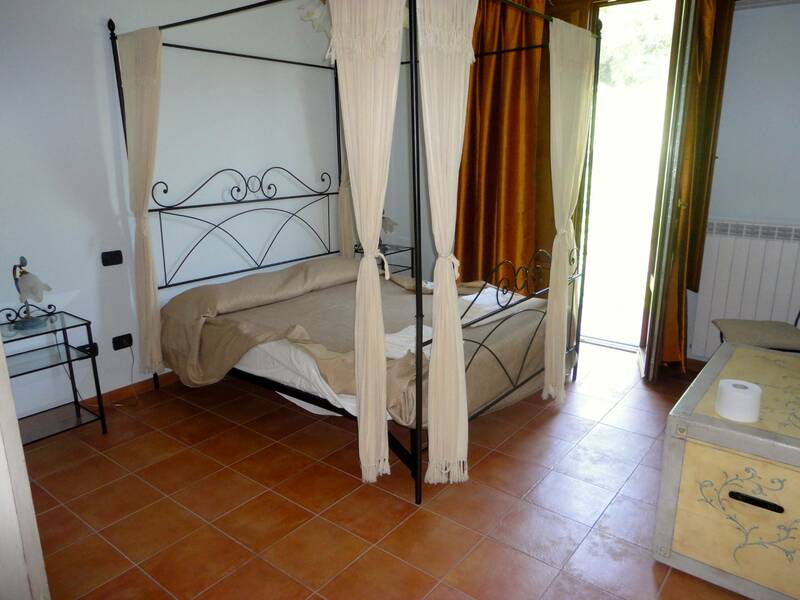 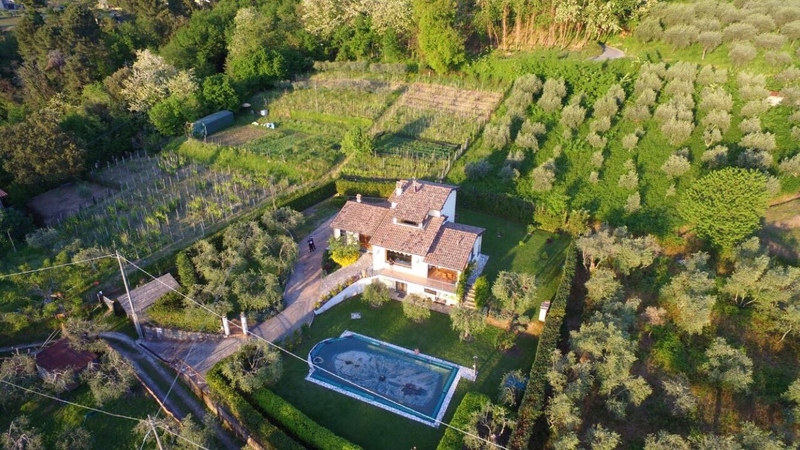 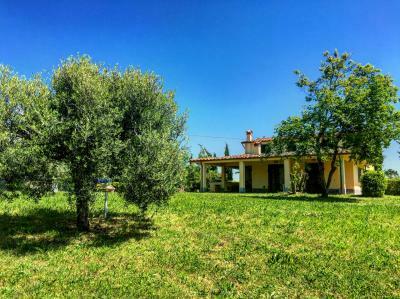 Hills of Camaiore, newly built villa with pool for Sale with large private garden. 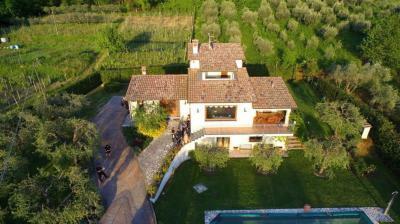 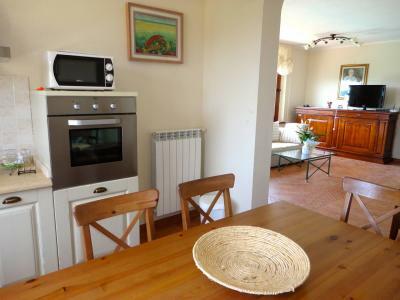 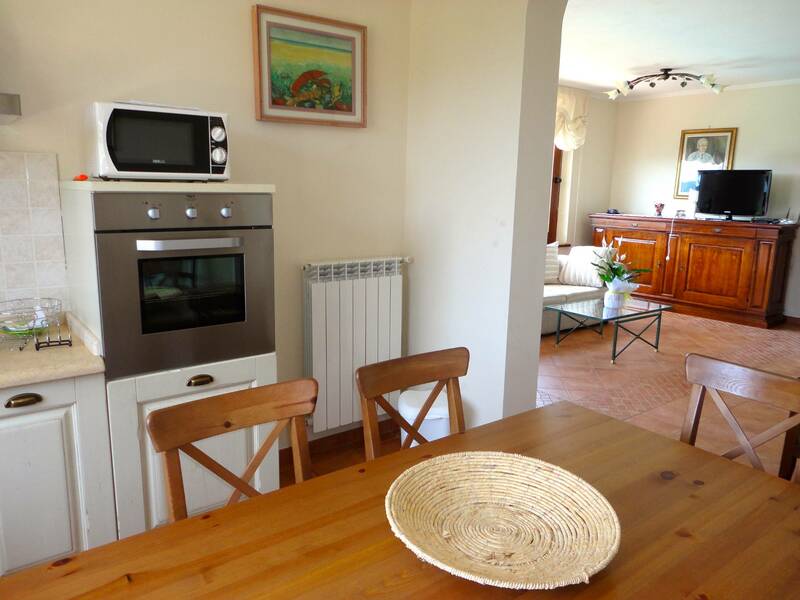 The villa is located in a panoramic position and isolated. 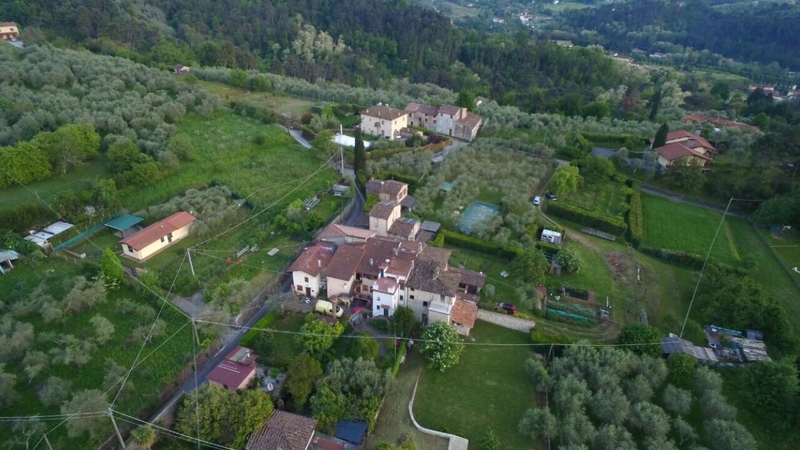 At the same time not far away lies the village of the parish with the characteristic Church. The villa is well distributed. 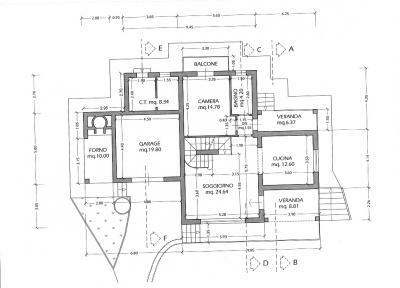 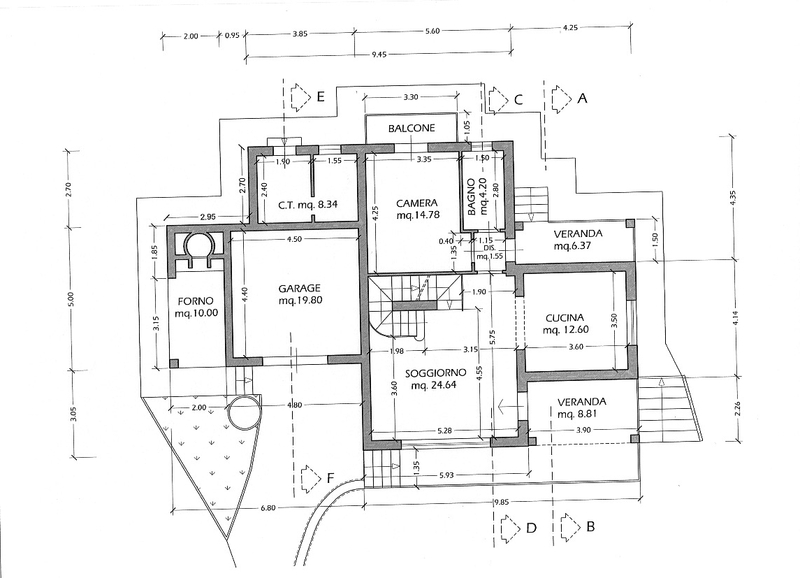 Ground floor: living room, kitchen, master bedroom with balcony, bathroom, garage (House), utility room. 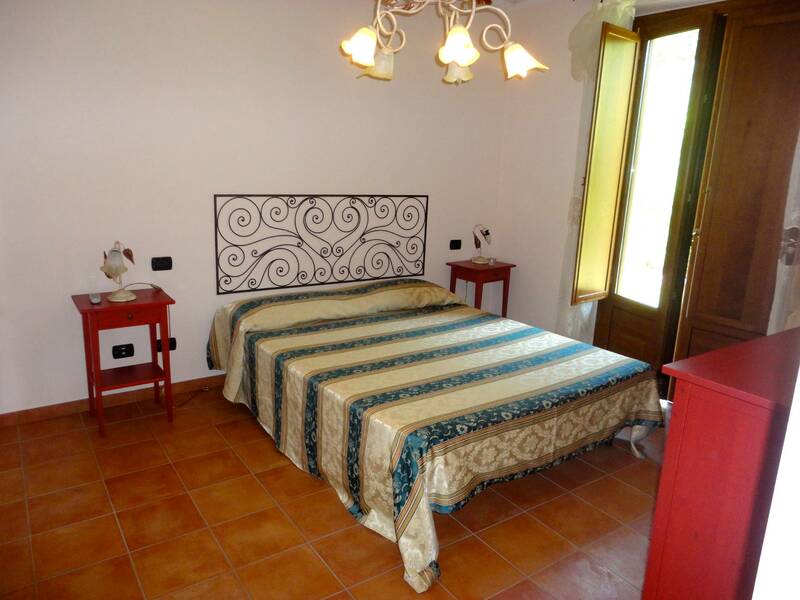 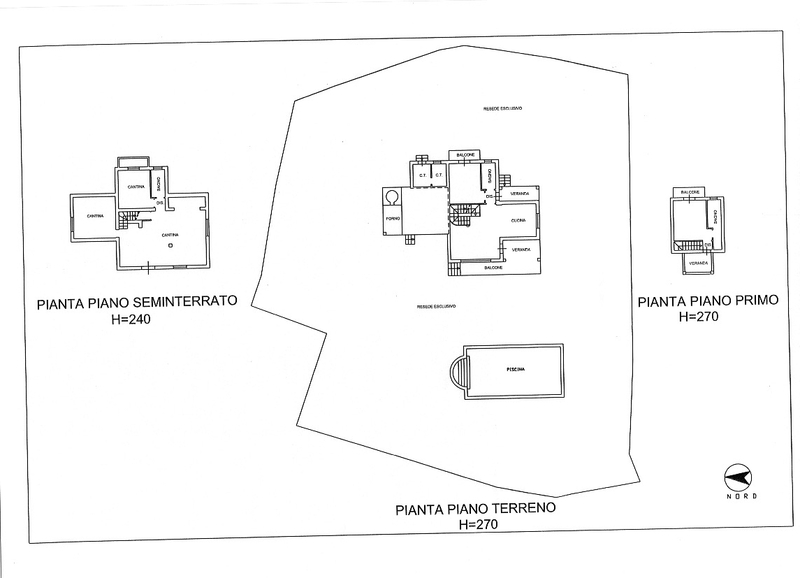 First floor: double bedroom with bathroom and balcony, another balcony with jacuzzi. 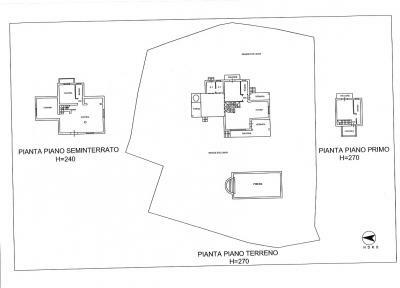 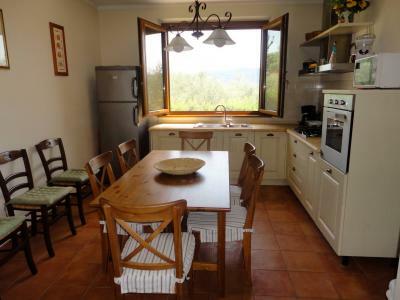 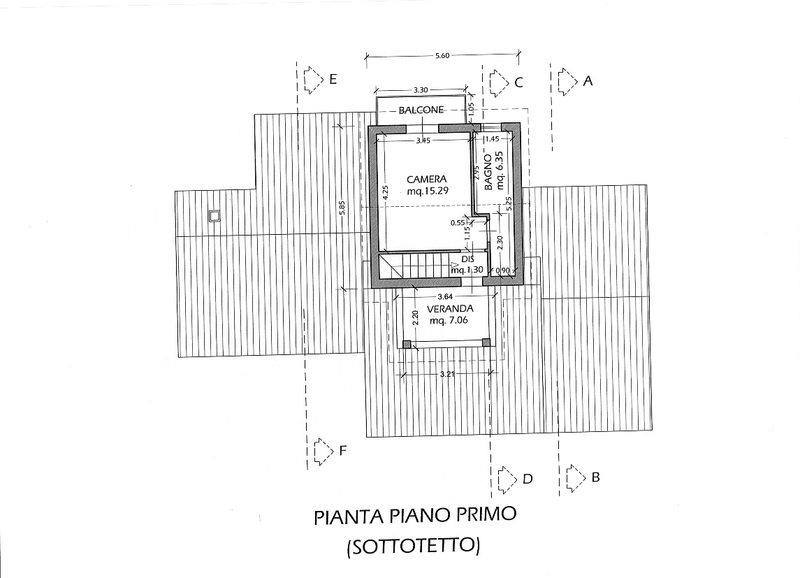 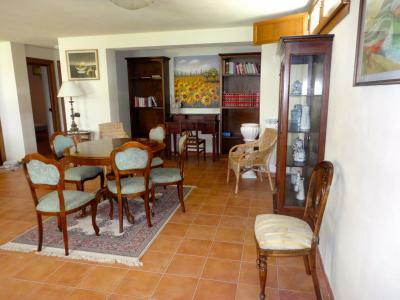 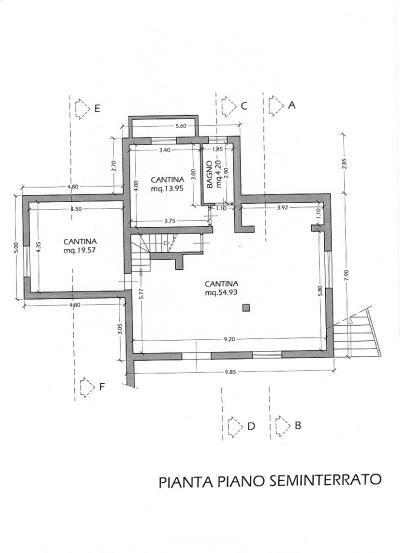 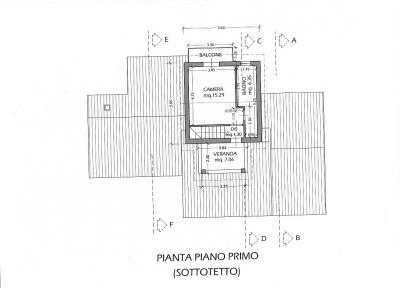 Taverna (pool height): large room (living room), bathroom, two rooms (rooms). 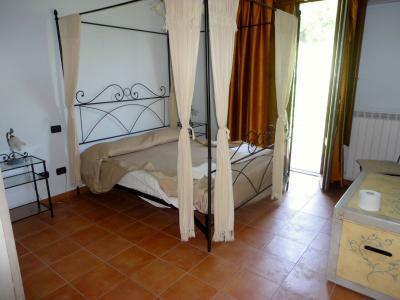 The villa is equipped with every comfort. 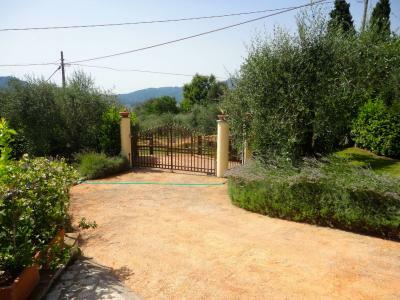 Automatic gate, air conditioning, alarm.